Hunting for a supertastic deal on used auto parts for your Mazda? AutoPartSearch.com has everything you need for your Mazda 323, 626, 929, Mazda 2, Mazda 3, Mazda 5, Mazda 6, Mx-5 Miata, Millenia, Mx-6, Navajo, Protege, Tribute, CX5, CX7, CX9, RX-7, RX-8, or B2000, B2200, B2300, B2500, B2600, B3000, B4000 Truck Series and MPV Minivan at bottom dollar prices. Our auto salvage yards have an MASSIVE inventory of high-quality used car parts which we make available to you to purchase in one super easy to use online shopping feature. If for any reason you don’t find the part you are looking for we go above and beyond to locate it for you, simply contact us and we go to work to bring that hard to find part to your doorstep in a flash. 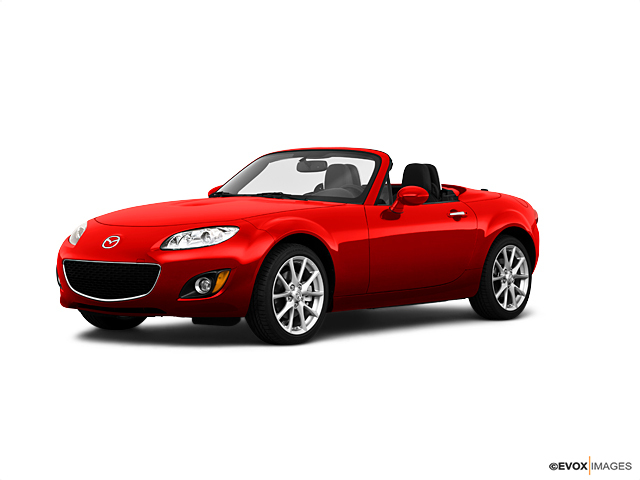 Whether you are in a pinch to make an expensive repair or just wanting to come up with a cost-effective method of doing maintenance to your older model Mazda, you may want to turn your attention to the use of used auto parts. Vehicles being salvaged can include non-working or no longer wanted automobiles that contain excellent working condition parts that can be passed on at great savings to you the consumer. Junkyards can sometimes be the only part source for older cars due to original parts being discontinued by the manufacturer or the expense of aftermarket parts. The purchase of used car parts benefits the world you live in. When you purchase a used part you participate in recycling which lessens waste filling our landfills and seas. AutoPartSearch.com offers aftermarket and original equipment manufacture parts to purchase as well. We carry top-quality aftermarket parts for modifications and adjustments not offered in a used part. OEM parts, or factory built parts are available to buy as well and may give you warranties not available with other options.